The Society Inc., Paddington, NSW store. 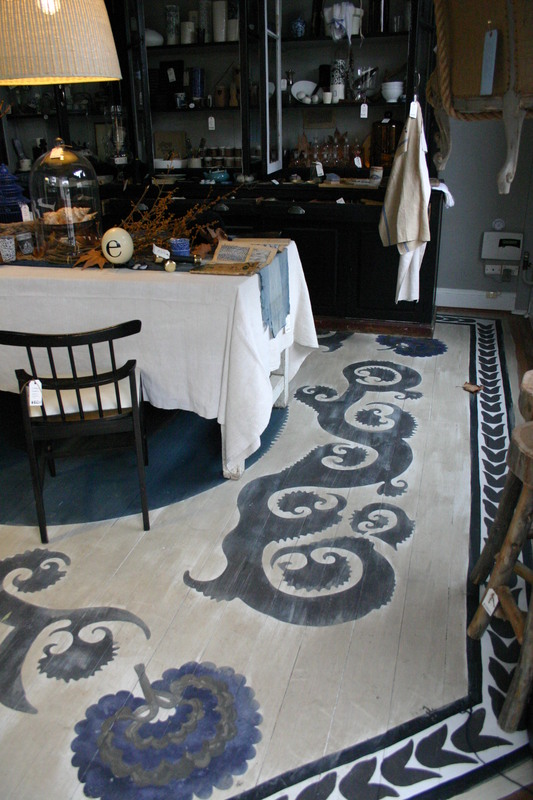 Woodwash Interior was used to create this fabulous hand painted floor at Paddington, NSW store, The Society Inc., This treasure trove of homeware, hardware and curiosities was created by renowned Sydney interior stylist, Sibella Court, who is also a creative director, historian and product designer. Murobond and Sibella have enjoyed a long-standing creative collaboration and her inimitable style and creativity is reflected in The Society Inc. collections for Murobond. Fashion house Sass & Bide’s, Chatswood, NSW store was realised by architect Kelvin Ho in the designer’s signature curved steel and glass storefront. 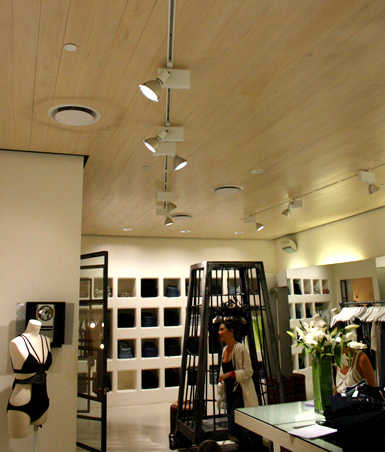 Inside the stunning store, the ceiling panelling is painted in Murobond Woodwash Interior in Woodwash White.